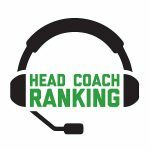 With another week of data at our disposal, Head Coach Ranking can project 13 pointspread winners in Week 10 NFL games. 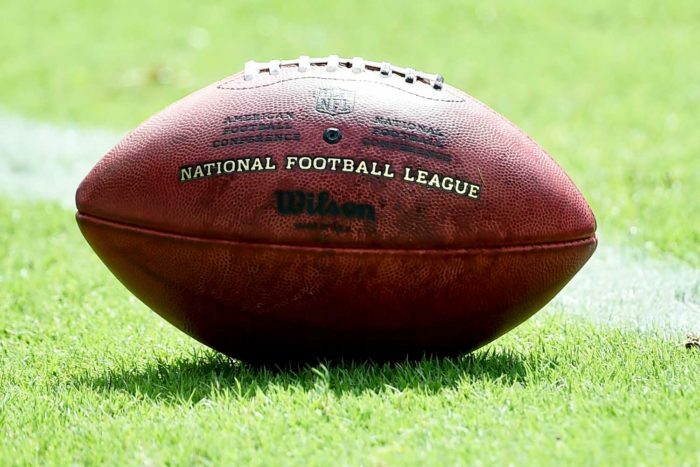 As a reminder, HCR did an internal study during the second half of last season that produced a 71 percent success rate picking NFL winners against the spread over a seven-week stretch of the 2017 NFL season. We made these recommendations using HCR data – and only HCR data. Again, our picks rely solely on HCR’s grading of each head coach’s in-game decision-making – no analysis of players, injury reports, home and away data, etc. One note: If the HCR differential between the opposing coaches is between 0 and .2, we will not make a pick on that game. One game this week falls into that category: Falcons-Browns.